Have you been searching for a sleek and versatile crossover SUV that is fun to drive? The 2019 Mazda CX-5 is your answer. 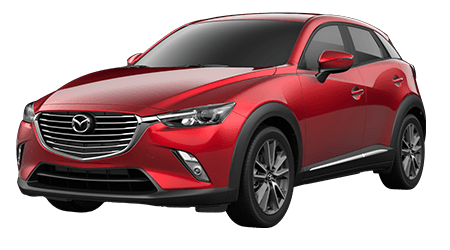 The stylish 2019 Mazda CX-5 is a sight to behold -- and drive -- as it has built upon the superb driving dynamics, design and overall quality of the previous-generation Mazda CX-5. This 5-passenger CUV is right-sized for families, couples or singles, as its compact enough for city driving but plenty spacious for hauling passengers and cargo. 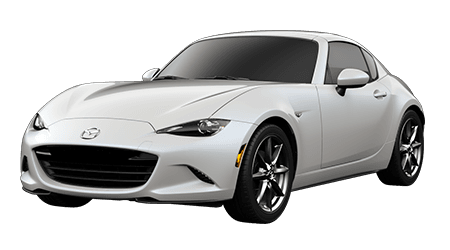 If you live near the communities of Kapolei and Waipahu, HI, visit Cutter Mazda Honolulu to see the sporty new Mazda CX-5 in Honolulu, HI for yourself. Mazda vehicles have a well-deserved reputation for having that fun-to-drive factor, and the latest Mazda CX-5 crossover is no exception. 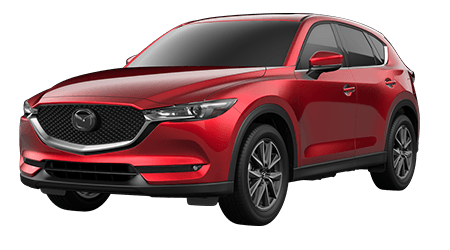 The 2019 Mazda CX-5 crossover's standard SKYACTIV®-G 2.5-liter engine delivers a highly capable 187 hp and 186 lb-ft of torque, an upgrade from the previous model year. Every 2019 Mazda CX-5 also gets Mazda's SKYACTIV®-Drive 6-speed automatic transmission with manual-shift and Sport Mode; this smooth transmission affords the driver the best of both an automatic and manual gearbox. Front-wheel drive is standard, but every Mazda CX-5 trim is available with Mazda's advanced i-ACTIV AWD® system, which sends torque to the wheels that can use it most. 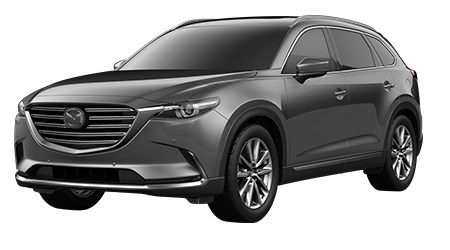 The 2019 Mazda CX-5 is available in five nicely equipped trims: the Sport, Touring, Grand Touring, Grand Touring Reserve and Signature. From its 7-inch full-color touchscreen display, MAZDA CONNECT™ Infotainment System and rearview camera to its push-button start, remote keyless entry, cruise control with steering-wheel-mounted controls and 40/20/40 split one-touch fold-down and reclining rear seatback, even the Mazda CX-5 Sport base model comes exceptionally well-equipped! 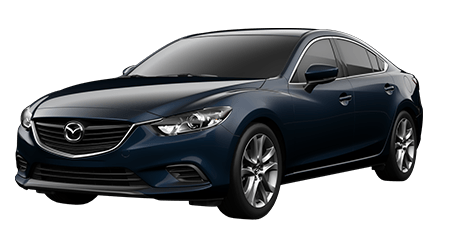 All of the Touring and Grand Touring trims offer even more of Mazda's great features, and the Signature builds upon those trims with SiriusXM® and a host of other great perks. When you want to drive a spacious and versatile vehicle that is a blast to drive, get behind the wheel of the 2019 Mazda CX-5 crossover. Drivers near Kapolei and Waipahu, HI can come and experience a Mazda CX-5 for sale at Cutter Mazda Honolulu. 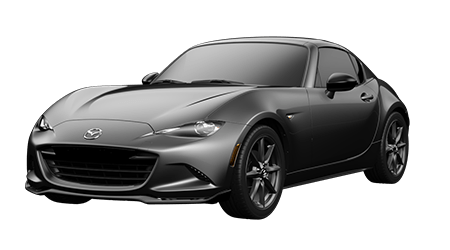 Our Mazda dealership in Honolulu is also home to a dedicated auto service center, genuine Mazda parts and a team of auto finance specialists. 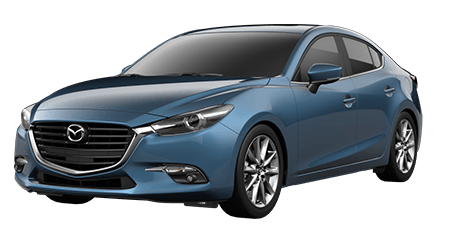 Contact us today to find your stunning Mazda CX-5 or another fun and affordable Mazda!